We are a Church of England primary school situated in a brand new building between the villages of Little Plumstead and Great Plumstead about five miles to the east of Norwich. Our catchment area also takes in the garden village of Thorpe End, a little closer to Norwich than the Plumsteads. We have 210 children on roll, aged between 4 and 11 yrs old, divided into seven single year classes. 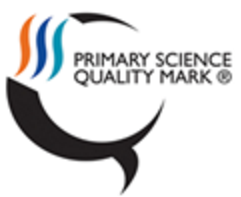 In June 2017, we had our church schools SIAMS inspection and we were delighted our Christian distinctiveness as a church school was deemed to be OUTSTANDING overall. Please click on the "Read more" below to see our term dates and school meal menu. Parents receive regular communication with the school by signing up for Parentmail online. Parentview is Ofsted's way of collecting parent information - click here for the link.